Founded in 1968 Shetland boats have been a very successful manufacturer. In 1978 Shetland were producing as many as 60 boats a week and in 40 years have produced over 45000 to date with boats ranging from 4 metres to 9 metres in length. 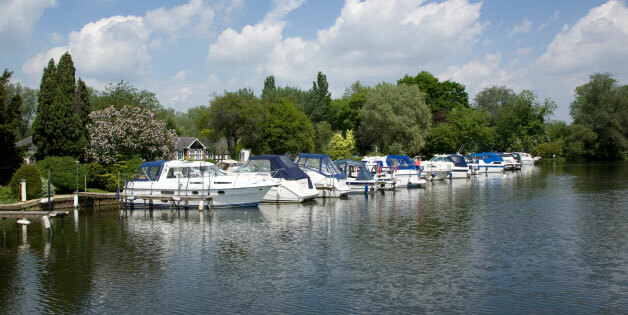 Shetland Boats have relocated several times in their history and are now based on a 5 acre site in the village of Pakenham, just outside Bury St Edmunds. Here Shetland now build the luxury Shetland 27, the largest model in their range and a change in direction from the mass production of smaller craft.